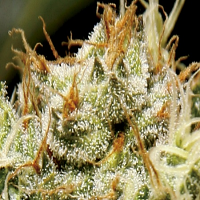 Jack Herer Feminised by Bulldog Seeds is a performance focused medicinal marijuana strain that is capable of inducing an intense cerebral high that is instantly distinguishable. 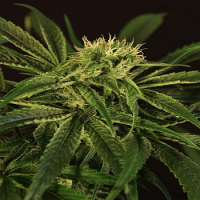 Recognised for its many medicinal benefits, this high quality medicinal marijuana strain is perfect for treating and managing a wide range if common and debilitating conditions. 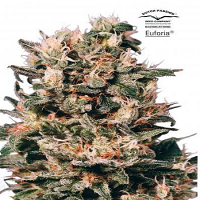 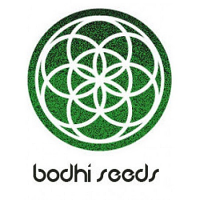 Capable of producing outstanding yields of up to 600g/m2, these weed seeds respond well to indoor and outdoor growing conditions, and flower within 8 weeks.